The PGA and European Tours barely have any offseason as fall golf offers plenty of excitement for fans. Yet, for many fans, golf season starts with the Masters and ends with the Presidents or Ryder Cup. But it’s a mistake to ignore what comes after the two team competitions. 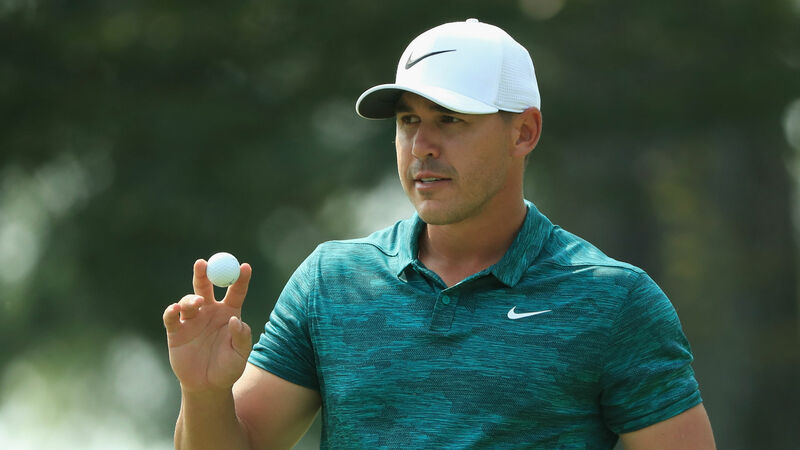 The PGA Tour adopted a controversial wraparound season in 2013-14, which did away with the fall series and extended FedEx Cup points into a two-year event. While many pros had shied away from the fall events previously, they were left with almost no choice but to play at least a couple events with the wraparound format. 1. Four-way race for world No. 1 — The golf world rankings aren’t for everyone. Players and fans have argued the two-year, points-based ranking system doesn’t showcase the world’s best players in the most accurate order. But no one questioned it when Tiger Woods was sitting pretty on top for over a decade. 2. Time to let the European Tour shine — Throughout the year, Europe offers elite events with world-class players, but it often still plays second-fiddle to the PGA Tour even if most of the world’s best players are overseas. In this day and age, it’s easy to watch Europe’s top events and the Tour’s top players are all familiar to American fans. Guys like Justin Rose, Henrik Stenson, Rory McIlroy, Koepka, Sergio Garcia, Rafa Cabrera Bello, Matt Fitzpatrick, Tyrrell Hatton, Francesco Molinari, Tommy Fleetwood and Thomas Pieters have broken the gap between European Tour players and just pure golf stars over the last couple years, and they are still playing important events overseas. Starting in two weeks, the European Tour hosts its version of the Fedex Cup playoffs, capping off the Race to Dubai with a four-week extravaganza. Those events can anoint a new star just like it did last year when Fleetwood won the competition. 3. There’s some sort of exhibition going on around Thanksgiving — If the first couple of reasons didn’t convince, then this one should. On Thanksgiving weekend, Tiger Woods and Phil Mickelson will face off in a $9 million winner-take-all competition to appeal to a broader range of golf fans. Though the event will only be sold pay-per-view, it should still garner plenty of attention. This competition reeks of a farce, both players have seemingly put their differences behind them and are on the other side of 40 years old. Still, both players won on the PGA Tour this year for the first time since 2013, so this might be the last chance to watch these two legends battle while in form.